You probably know this already, but YouTube is a great source of information on how to write college application essays, especially if you are more of a visual learner. 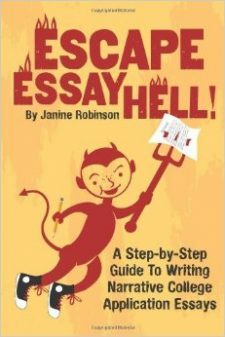 Check out the EssayHell Youtube Channel, which has several super helpful videos on how to write your essays. And they are FREE! Here are a couple other good ones.